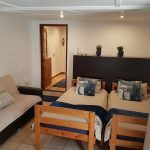 Ideal for a family of four, this unit offers a room with a double bed with fresh linen and enjoys views of the swimming pool and lagoon, there are two single beds in the sun room. 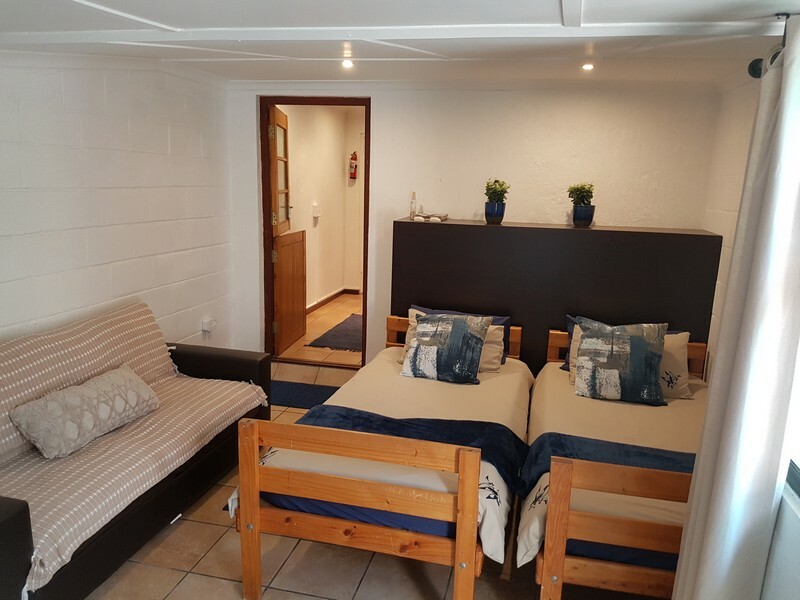 The unit has a separate full bathroom, a fully-equipped kitchenette makes for easy self-catering during your holiday stay and a courtyard with a private braai area. 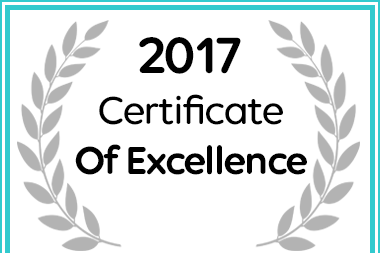 Seagulls Guest House in Langebaan has been awarded a 2017 Certificate of Excellence from Afristay.